League races, event nights, and regular open lobbies. All we ask is to respect other racers and keep it clean on track. RWB Racing International was formed around 2007 by a group of friends who just love to race. Since then, we have grown from strength to strength, with members from around the globe ranging from 18 years old to over 60.  Currently, our main focus is on Raceroom Racing Experience and Project Cars 2, we have dedicated servers running 24/7 for both and run regular events, open lobbies and even cross club events, although, we also have one-off events in other sims and play other games too. Drivers of all skill levels and experience are welcome and all we ask is that you're a competent and fair driver and follow our driving standards. We pride ourselves on being as inclusive to as many types of drivers as possible. To become a full member all you need to do is race with us a bit first, preferably in our short casual nightly races. Once we have a sense for the type of driver and person you are and if you want it, you can become a member. We run regular races and leagues for the club and also join up with other clubs too both for special one-off events and full leagues. 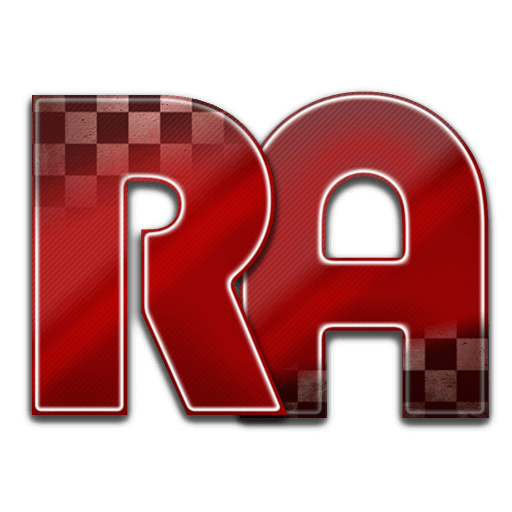 We recently joined SRCU which is trying to bring together all of the racing sim community and expand everyone's racing horizons. Thursday - The RWB Mini League - a special single night standalone format. We have and do race in a number of the main sims - Project Cars 2, Assetto Corsa, Automobilista, rFactor 2 and Raceroom Experience. However we tend to focus on one main sim at a time and on December 2018 moved from Project Cars2 to Raceroom Experience - so that's where the main action is at the moment. We are closely watching Assetto Corsa Competizione. Hope to see you on track soon... Oh and on Discord!